The bathroom is one room in your home that is used daily and is a necessity. Not only can remodeling this area create a big mess and cost you a substantial amount of money, it can be a great inconvenience. Here are four tips to make your bathroom remodel less stressful for the entire family. When you first begin your bathroom renovation, know exactly what tasks you want to complete. This helps you establish a plan and a budget before you begin any of the work. Additionally, as you think about what tasks you want to complete, don’t forget about the small details such as replacing the light fixture and adding new handles on the vanity. While you may want to save some money and do a lot of the work yourself, hiring a terrific contractor can take away a lot of stress. Plus, contractors can often complete the work much faster than you can, but you must make sure you have established a deadline in your contract. Additionally, when you hire a professional, there is less room for error as they have the training, the right supplies, and the experience to do projects right the first time. You don’t have to gut your bathroom and start all over to improve this area in your home. For example, if your toilet is still in excellent condition, keep it. If your vanity is still structurally sound, repaint it or just add new countertops and a sink. 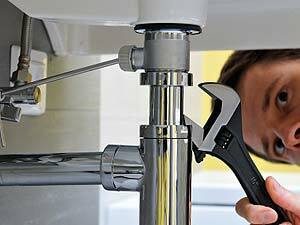 You can make small updates and reap the rewards of big improvements to your home. 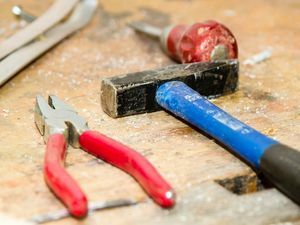 If you are doing much of the renovation yourself, you can save a lot of stress and time by having all your supplies and equipment ready to go before you begin. Do your research and learn the proper steps to complete each task and make sure you have plenty of supplies to complete certain projects. You should also have all safety gear ready and if you need to remove personal belongings in the bathroom or even in the hall outside, make sure to do that before you begin instead of trying to fit it in between each task. Renovating areas in your home is great to improve the look and the functionality of your home, but it can also increase your home’s value. 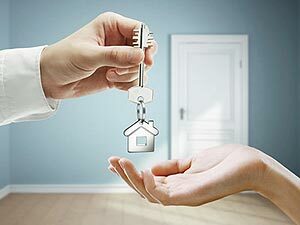 If you wish to sell your home, contact me today to begin the selling process.